- Rent to room ratio of $7,100 per room per annum well under the towns average. - Give me a call and come and see for yourself. 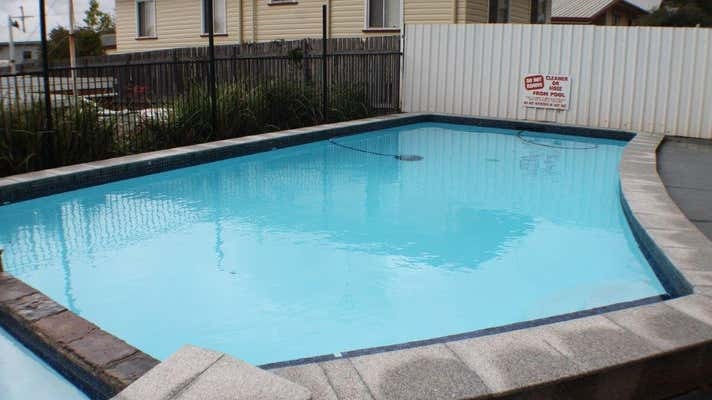 On offer is an opportunity to buy is a high quality 3.5 star 28 room motel in this ever growing and developing regional town. With 24 motel rooms, 2 x 1 bedroom executive suites and 2 x 2 bedroom executive suites perfectly located on a main highway in a renowned motel town. 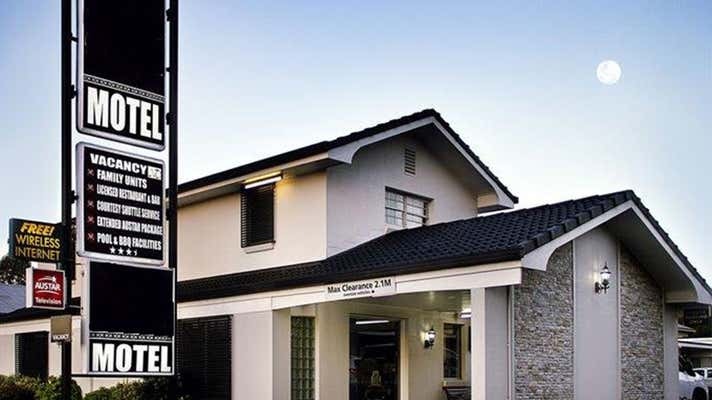 With 19.5 years on the lease, and an additional 10 years available at a very affordable rate, this motel provides a fantastic business opportunity to own a and operate in this town. Massive upside here with the opportunity to increase occupancy, be aggressive in the market place and market the property that will without doubt increase turnover and accordingly the profits. 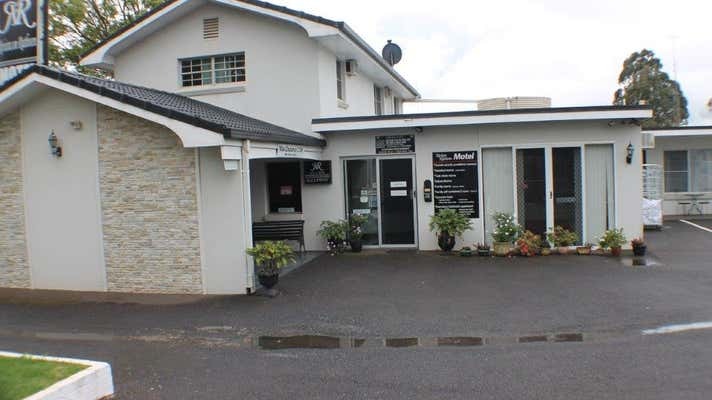 The motel has been maintained in excellent order and has a range of rooms and accommodation that allows the owners to meet all aspects of the market. The residence is a comfortable size with three bedrooms, bathroom, shared kitchen and split system air conditioners. Toowoomba is a major regional town with a population of approximately 135,000. The town has high quality private and public schools, excellent hospitals, the new international ready airport and everything else one would expect, and more from a major regional town. Give me a call today, this quality motel is well worth looking at and at an entry price. Location: Toowoomba is a picturesque mountain city located in south east Queensland some 127km west of the state’s capital, Brisbane. As Queensland's largest inland city, Toowoomba offers all the benefits of urban living without any of the big-city ‘hassles’. With a population of over 135,000 people, Toowoomba is the commercial and economic hub of the Darling Downs, thereby serving a population in excess of 270,000 people. This has resulted in a city with extensive manufacturing, education, health, retail and professional services. Toowoomba offers the best of both worlds, a relaxed lifestyle and easy access to Brisbane and the Gold and Sunshine Coasts.